Orders that are $35 and over, will receive Free Standard Shipping. 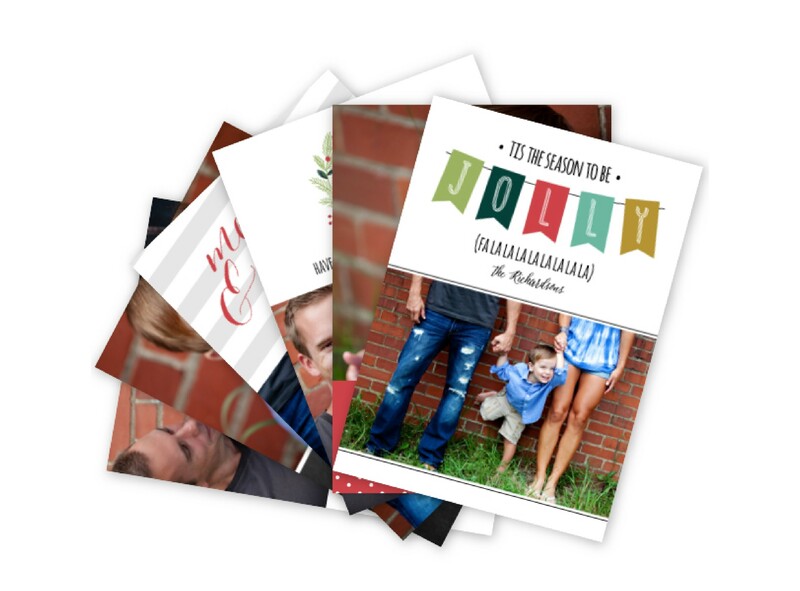 There are no limits to the enhancements you can make when you upload your custom stationery and greeting card designs and choose our LOFT ColorTHICK card. A single or double layer of one of our 6 hip colors can help you leave an unforgettable impression. Need designed templates? Visit our Business Partners page and browse our Designer Partners' offerings. 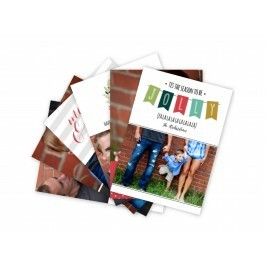 Our quantity discount and convenient drop shipping service makes Black River Imaging the perfect choice for your greeting card and stationery printing needs. Visit our Fulfillment Services page and learn more about our print fulfillment services.